I was born in Belgium, and raised in the US as the only child of an artist father and loving mother. As a retired art teacher I’m comfortable using various art media, and work in watercolor, acrylic, pastel, clay and printmaking. 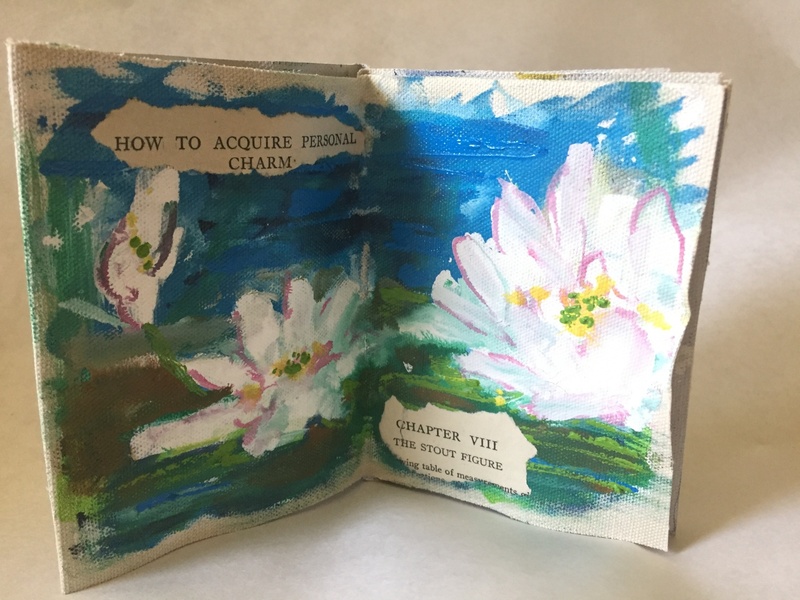 Currently I use printing techniques to create various types of art journals. Zen philosophy, religious symbols, and nature are often themes in my work. 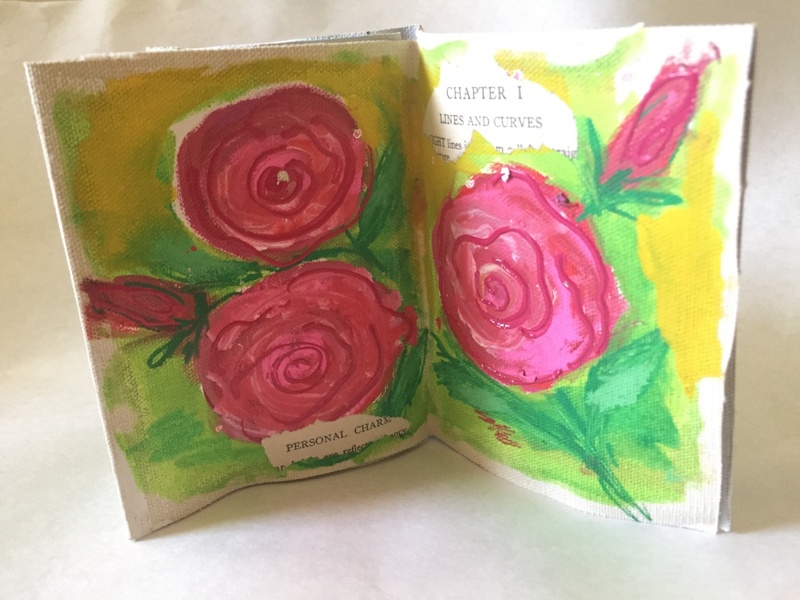 Making inspiration journals allows me to transform traditional and unexpected items into meaningful works of art. Symbols and images from nature play a significant role in my art work and journals. 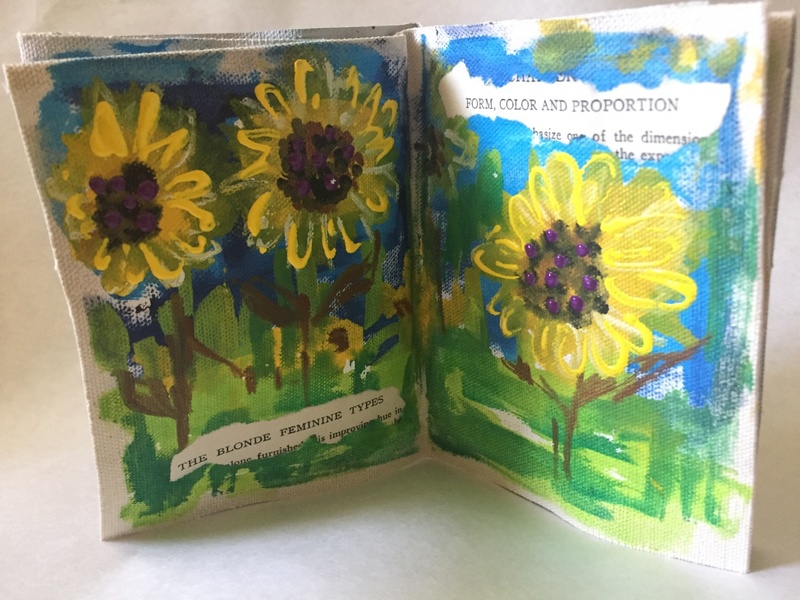 I enjoy exploring color, various media, and new ways to communicate emotions and I hope to inspire the viewer of my little books with gratitude, peace and love of nature.